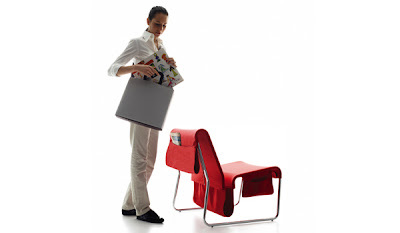 Earlier this month, IDSA and BusinessWeek announced the winners of the International Design Excellence Awards (IDEA) 2008 ; 205 awards were given to the most innovative designs. I went through all of them and from that long list and chose my favorites. The ones I selected may not be the most known products -the MacBook Air or the One Laptop Per Child XO are not in my list and those are winners too-, but I focused on either total innovation or creativity applied to solve "old" problems with very simple tweaks..., the kind that makes you think "How no one thought about this before?" Well, the camera includes a unique feature which records sound for three seconds after pressing the shutter button, so the user can then use the sound as reference when reviewing and managing the photos. Touch Sight does not have an LCD but instead has a lightweight, flexible Braille display sheet which displays a 3D image by embossing the surface, allowing the user to touch the image. The sound file and picture document combine to become a touchable photo that is saved in the device and can be uploaded to share with others--and downloaded to other Touch Sight cameras. 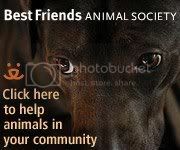 Amazing idea. Just the fact that someone thought about a camera for this group is innovative. A very simple twist and scubadivers can walk! 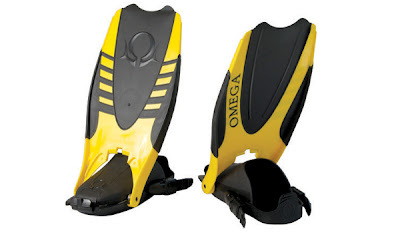 Fins are very useful in the water but when it is time to walk they can be very inconvenient. This design allows divers to walk and climb boat ladders without removing their fins. To switch to a walking position, a diver uses the opposite heel to press and release the integrated latching mechanism on the toe of the fin. Two custom stainless steel hinges then pivot the blade section of the fin to rest against a diver’s shin. Shoe-like tread on the sole gives traction on uneven and wet surfaces. A diver enters the water with the fins in the up position. Water resistance latches the fins into a swimming position during the first few kicks. This results in a truly hands-free operation. Fins may now be the first thing divers put on and the last thing they take off. Almost every office where I have been there is some trouble with the air conditioner. For some is too cold, for some it is too hot. It never ends, we all feel different, what to do? Free Wind is the solution, as it is a smart ceiling-mounted air conditioner that can be customized to individual settings. Six pans operated by a smart system control the wind zones. When you set your area’s temperature, the smart system finds the most efficient way to reach that temperature by controlling the direction, degree and strength of a combination of winds. The lights displayed on the appliance's surface indicate the temperature of each area, and all functions are easily adjusted via remote control. A very simple and safe improvement on the baby bottle. 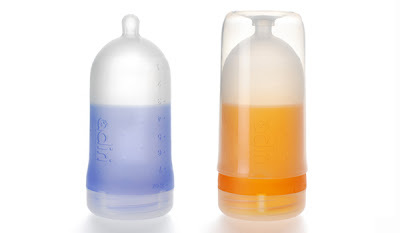 It has the appearance of a natural breast-like shape with a soft feel and does not contain BPA or phthalate. With two parts and a protective cover, the Adiri Natural Nurser has a wide bottle opening that makes it easy to fill and clean. The cap contains an integrated petal vent so the bottle itself can breathe, reducing bubbles that may cause colic what is an added bonus for any parent. For Soda Lovers - The "Stopener"
I saw this one some months ago and for real I couldn't believe how nobody came up with something similar before. 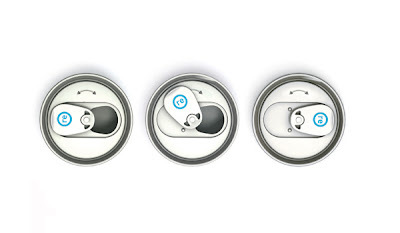 The "Stopener" is a great leap forward from conventional pull-tab mechanisms on metal drink cans. Besides opening the can, it protects the unconsumed contents and I guess it also helps keeping the gas. Previously, you had to be careful that nothing fell into the can to contaminate it while you're drinking. You also had to keep the can upright so the contents didn’t spill. The Stopener relieves all these concerns. Simply turn the tab halfway to seal the opening, and your beverage will be fresh for when you next need a drink. I don't like gas in my soda (I even add salt to my soda to take out some of the gas...yeah, you don't want my Diet Coke!) but I am as clumsy as they come, so just the fact that with this you can avoid spills, is simply fantastic for me. The Alarm Clock for Couples - "Silence"
You do not always want to wake up at the same time your other half does. 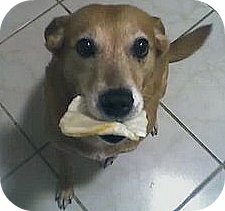 But most of the time you have no choice if s/he uses an alarm clock. But the solution has arrived in the shape of the "Silence" (I am always tempted to call it the "Silencer", I guess that for me alarm clocks are as nasty as guns). But let's go back to the clock. 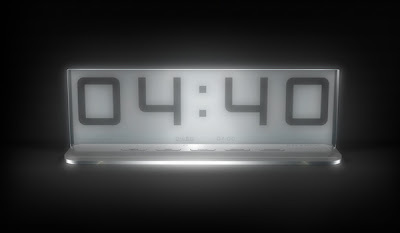 Silence is a conceptual alarm clock that allows you to program multiple alarms and wakes you without any sound. 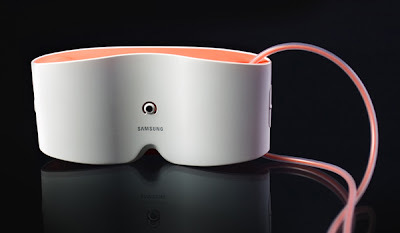 Each person wears a wireless rubber ring with an integrated vibration device that generates a tactile alarm. The snooze function is engaged by shaking your hand. However, each successive time you want to snooze, more movement is required, making sure you get to work on time. Portable chairs are not really new. But there is a reason this particualr one won a prize: Farallon is simple, elegant, has a clean design and works as a dining or side chair with hidden storage spaces and pockets. Easy to carry and easy on the eye. 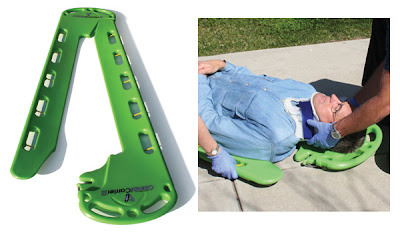 When attending to an accident victim with potential skeletal or spinal injuries, paramedics have traditionally had to choose between a specialized metal scoop stretcher and the plastic slab construction of a backboard. The CombiCarrier II is the first patient-handling device that combines the functionality of a backboard and scoop stretcher without sacrificing performance. Thin, light and versatile, it scissors together under a patient to eliminate potential injuries caused by lifting or log rolling a person onto a backboard. But it can also be used like a rugged backboard as a wedge for extrication purposes. 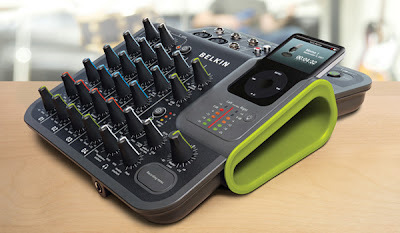 Another completely innovative product, the TuneStudio is a compact four-channel mixer for the iPod. 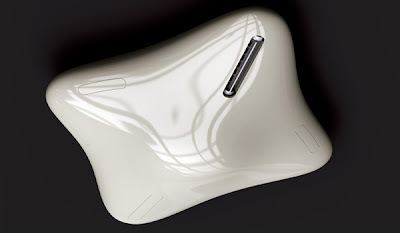 With the player completely integrated into the mixer’s design, which allows natural interaction with the player’s screen and user interface and makes it possible to create CD-quality stereo recordings directly on the iPod’s hard drive. Recordings are immediately playable from the iPod’s music library. Experienced and novice users alike can create professional sounding, multi-channel digital audio for podcasts, music or video soundtracks. When connected to a computer via USB, TuneStudio extends the ability of computer-based music recording and editing software to work with analog instruments and microphones. Ideal product for the DIY type with a creative vein. Eva Solo Bin - It's magic! It seems like the lid is attached, but it is not. EVA is waste bin that solves the problems found with most current designs: opening the lid, replacement of the bin liner and cleaning. Of course, the key part of the design is the lid, which through clever geometry and without hinges or other mechanics, balances almost magically on the top edge of the bin. The bin liner fixture is a surprisingly simple design that employs a rubberized metal ring that the top of the liner folds around. 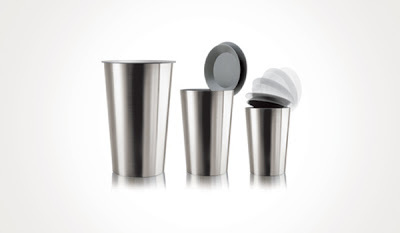 Available in three sizes, large, medium, and small, is a very simple tweak that can make life easier when it comes to dealing with trash. So..., these are my favorites, but if you want to see all the winners just go ahead and and visit the gallery of winners or read more about the competition at the IDSA site. That alarm clock is a great idea. My poor wife suffers daily due to my snooze addiction. a few years ago I totally came up with an idea similar to the "stopener", very similar. I so shouldve patented that. DAMMIT!! !